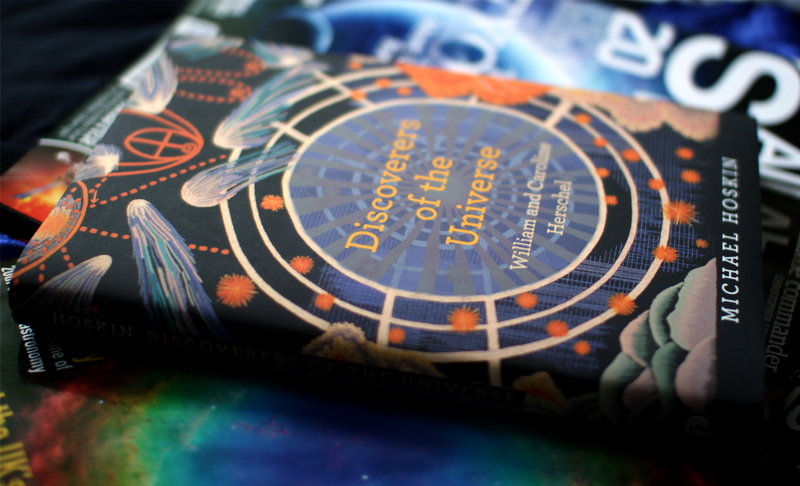 “Discoverers of the Universe” tells the story of William and Caroline Herschels life and work. William Herschel is most famous for his discovery of the planet Uranus, which he actually named Georgium Sidus, or George’s star in honour the then reigning British monarch. Uranus, that’s what most people know. William Herschel was also a telescope maker, he made the best reflectors in his time and also the biggest, he observed binary stars, planets and their satellites, nebulae and a lot of other objects. Caroline Herschel was William’s younger sister, who became William’s assistant – marked down his observations and did a lot of paperwork. But she did her own observations as well – she discovered nine comets and was one of the first female astronomers to get paid for her work. This book tells it all in detail, about where and when they lived, how much Herschel actually used his 40 foot reflector, how until middle age Herschel had been a musician etc. 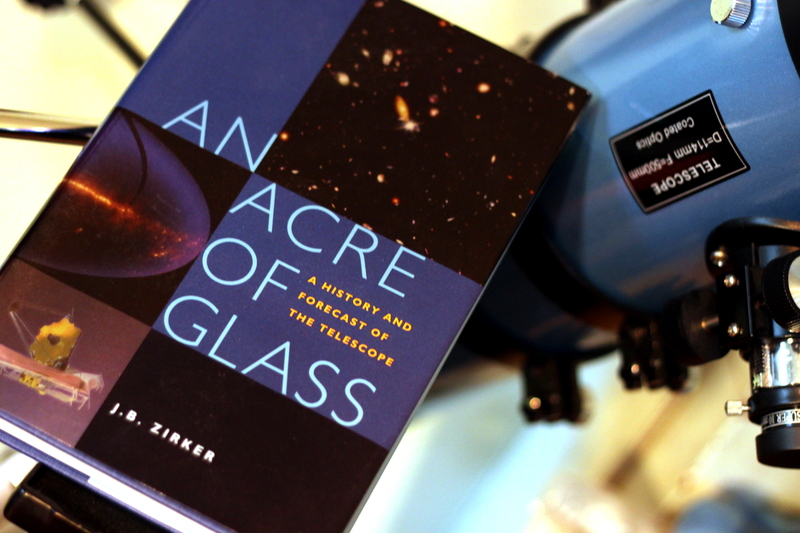 It’s a wonderful book, and I’m sure would be nteresting even if you haven’t heard of William Herschel before.